Hi everyone. 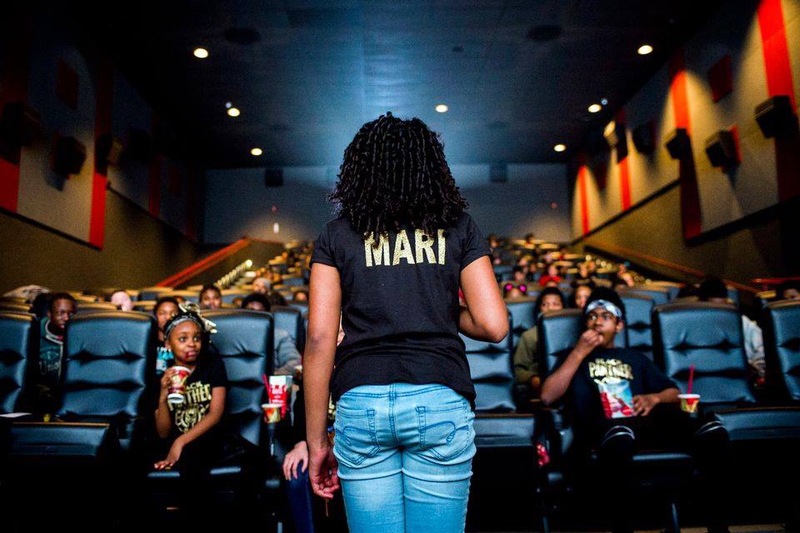 My name is Mari Copeny, I'm 11 years old and i'm a Flint Kid. 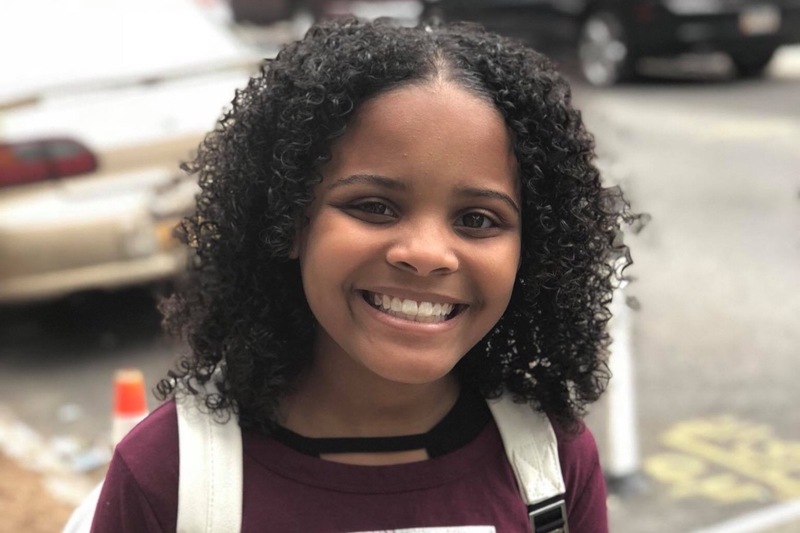 People all around the world know me as Little Miss Flint. Im an activist and advocate for Flint Kids. For the past 4 years my city has been dealing with a horrible water crisis. People here pay the highest rate in the country for water that is not tap drinkable. Many people here are still heavily relying on bottled water. Flint is one of the poorest cities in the country with many residents living under the poverty line. For a lot of my neighbors they have to choose which bills they can pay and still be able to provide food and clean water for their families. I have been working over time to not only raise awareness world wide about the water crisis, but to make sure that Flint Kids have all the tools they need to not only be healthy, but to have fun and just be kids. 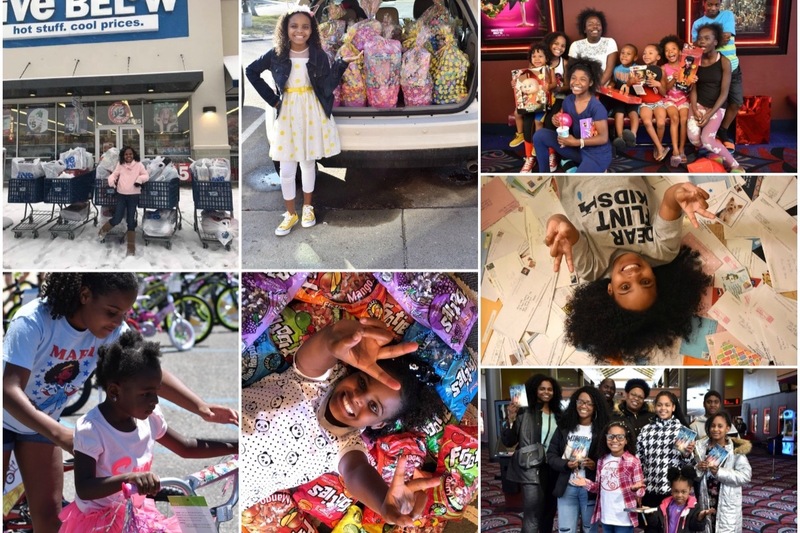 I have distributed a half million bottles of water, I have done 3 movie screenings for Flint Kids, we have done Easter baskets, we hosted a HUGE Christmas party with over $13k worth of toys, games and books given away. I even dedicated my birthday to Flint Kids, throwing a huge party for them and giving away over 500 bikes. My Dear Flint Kids project has gotten thousands of letters sending positive message to Flint Kids. I have also collected thousands of books for Flint Kids. Two years ago I partnered up with nonprofit Pack Your Back and started the Pack Your Back Challenge, we were able to get over 100 stuffed backpacks to kids in Flint. 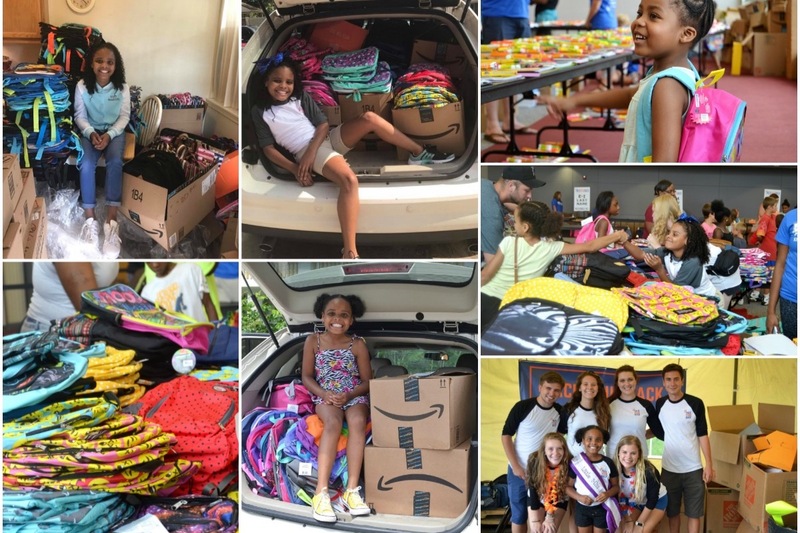 Last year the Pack Your Back Challenge was able to distribute over 1,000 backpacks filled with school supplies to Flint Kids. This year (thank you to my friends over at State Bags) our team has secured over 10,000 backpacks for Flint Kids. 2. Ensure we are able to purchase and fill as many additional backpacks as possible to supply every single child in Flint. 3. 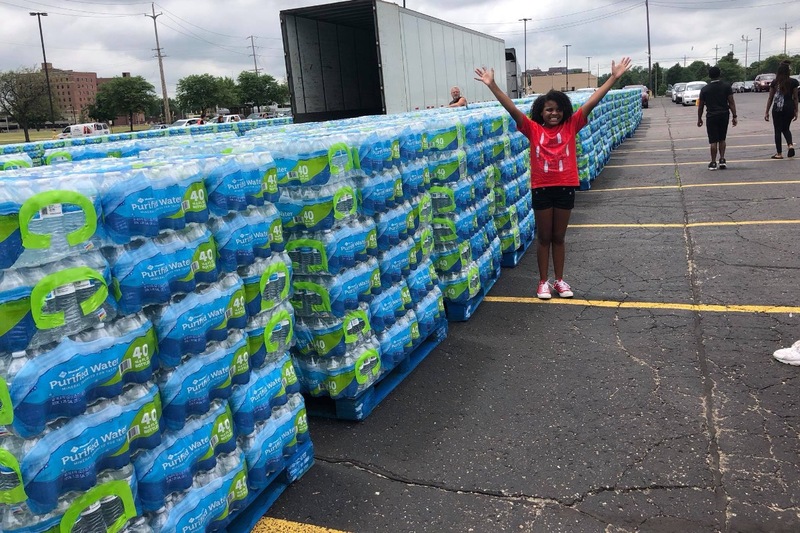 Allow Pack Your Back to supply teachers in Flint, Michigan with supplies for the upcoming school year. Each backpack costs around $4 per kid to fill it with all the supplies needed for an amazing school year. Help me make sure every kid is Flint is able to begin the school year right. Any remaining funds will go towards programming for #FlintKids via Pack Your Back. All donations are tax-deductible under section 501(c)3 of the Internal Revenue Code. Please email gmiller@packyourback.org if you have any questions or would like to request a receipt. 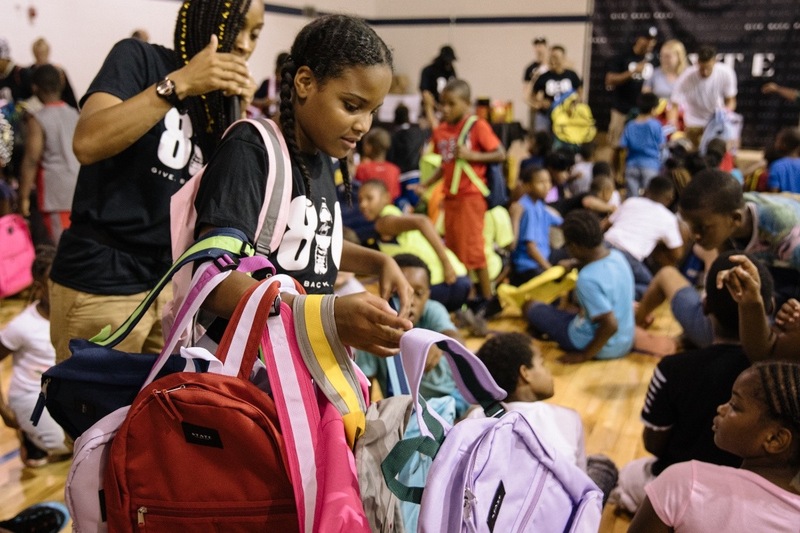 So far, over 2,000 backpacks have been sent to schools in the Flint, Michigan area; however, more are needed! HUGE shoutout to Pack Your Back, STATE Bags and the countless others for all of the support so far! 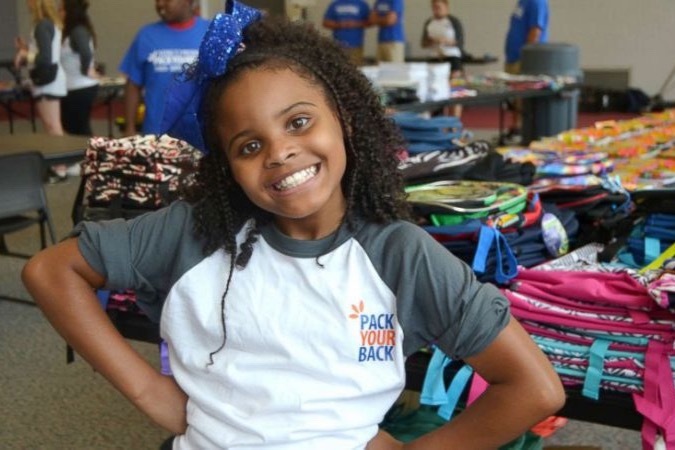 Follow my journey on Twitter @LittleMissFlint using the hashtag #PackYourBackChallenge.